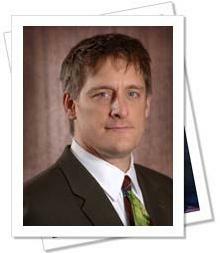 Brett Trout will present “What Every Inventor Needs to Know About the Patent Reform Act” to the Iowa Inventor’s Group (IIG) Monday, January 9, 2006 at 7pm. The presentation will be at Cedar Falls Real Estate Company, located at 1931 Main Street, Cedar Falls, Iowa. The presentation is open to the public. For more information, please call (515) 288-9263.